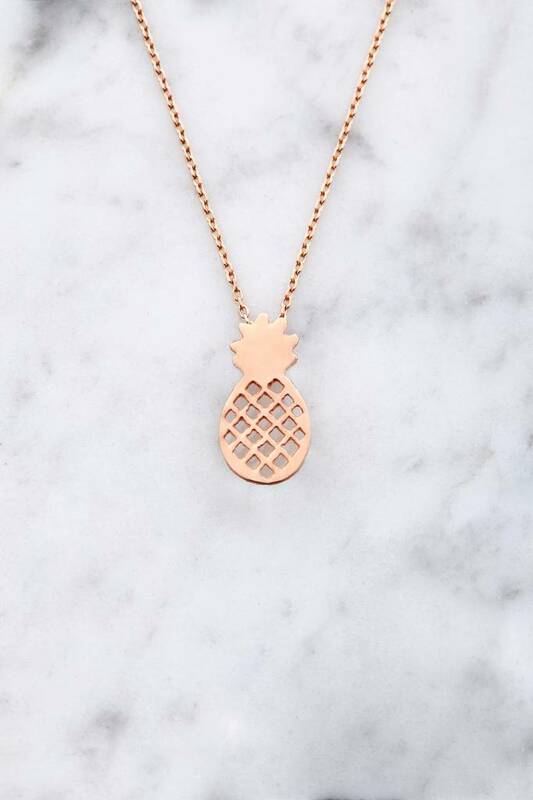 Pineapple-Time! 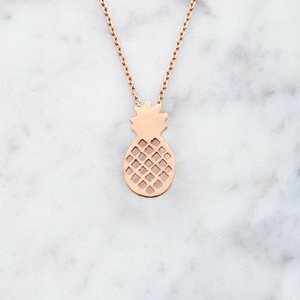 The necklace made of rose gold-plated 925 silver is equipped with a cool and modern pineapple pendant. 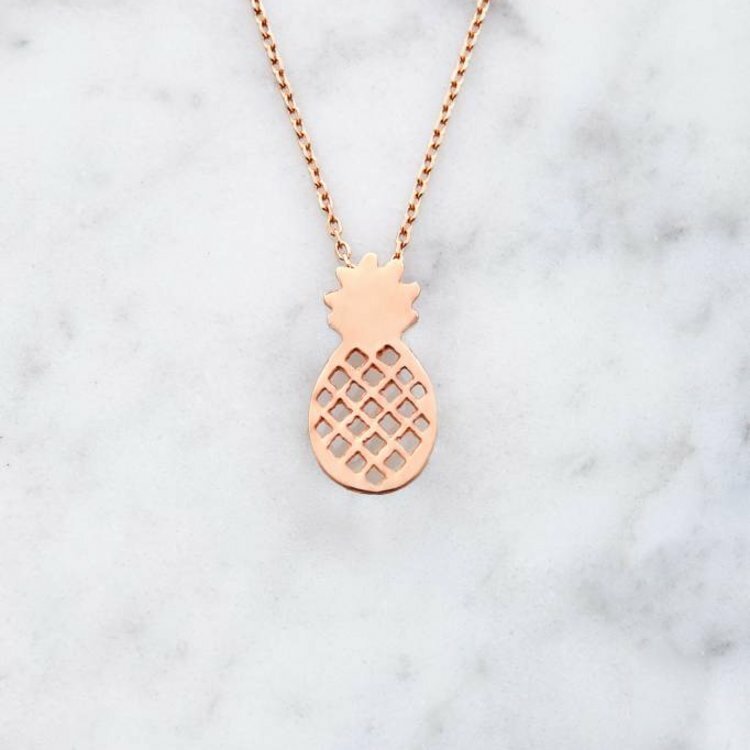 The golden pineapple spice up every outfit.